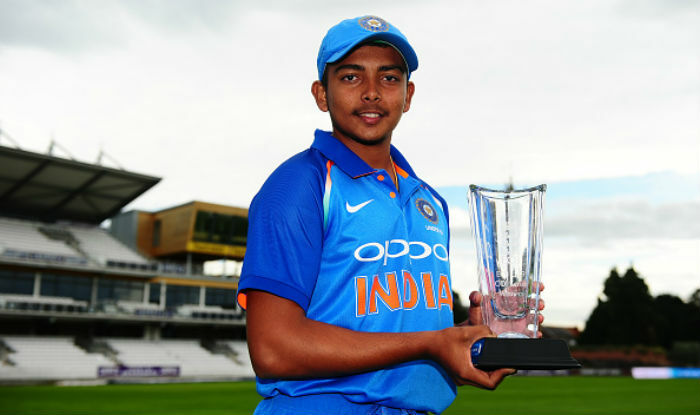 As India U-19 team are gearing up for their all-important final clash against Australia U-19 in the ongoing Youth World Cup, coach Rahul Dravid has suggested Prithvi Shaw and company to keep their mobile phones off to avoid outside distraction. 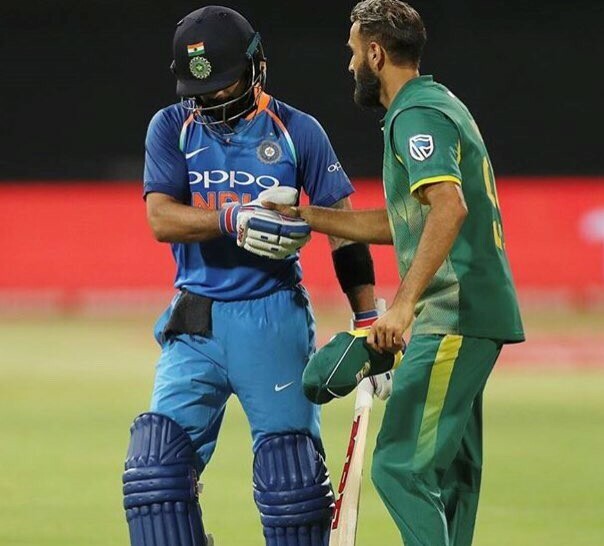 In an exclusive interview with Sportswallah, India U-19 fast bowler Shivam Mavi’s father Pankaj Mavi disclosed that Dravid has implemented this rule after India’s thumping 203-run victory over the arch-rivals Pakistan earlier this week. “We haven’t got to talk to him. The last we spoke to him was on Sunday when we had a brief call in which he told that he won’t be able to talk till semi-final and final as the coach Rahul Dravid has instructed every player to switch off the phone as the family and media calls might distract them from the focus,” Pankaj told Sportswallah when asked about his son’s reaction before the final. Ahead of the quarter-final match against Bangladesh U-19 last week, Rahul Dravid had urged the boys to focus on their job rather than thinking about the IPL auction. "There's no point hiding from the fact that it [IPL auction] is there. It is around the corner," Dravid had told ESPNCricinfo. "There's no point living in the bubble and pretending it doesn't exist. We do discuss it. We've spoken about what their focus should be and what their long-term goals are as compared to their short-term goals," he added. Dravid had motivated the boys saying that one or two auctions can’t decide the fate of a player and the budding cricketers should have higher ambitions. "The auction is not something the boys can control. One or two auctions won't really have a long-term impact on their careers. There is an auction every year, but not every year will they have an opportunity to play for India in possibly a World Cup semi-final. That doesn't come very often," the India U-19 coach had said. Keeping the cell phones away might be a bit tough on the boys but it can certainly bring the desired result in the final. 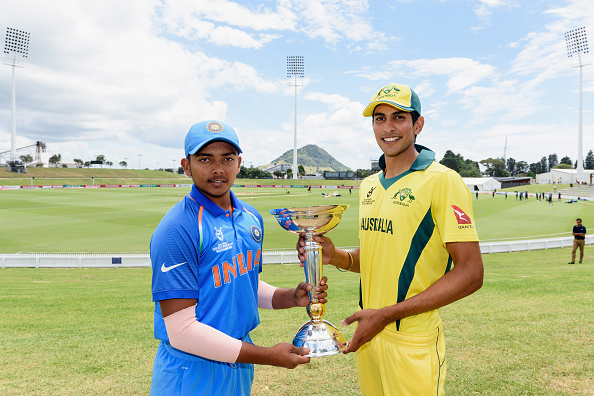 India U-19 team have registered victories in all of their 3 group matches against Australia, Papua New Guinea and Zimbabwe. Moreover, they thrashed Bangladesh U-19 in the quarter-final clash by 131 runs before annihilating Pakistan in the semi-final.